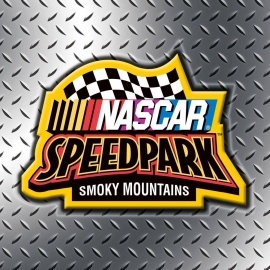 NASCAR SpeedPark Smoky Mountains is full-throttle fun with 22 family attractions! 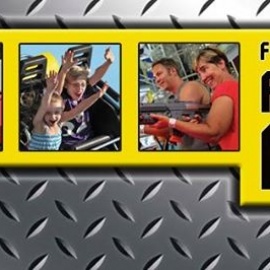 Go-kart tracks, exciting family and thrill rides, indoor rock climbing wall, mini golf courses, bumper boats, and arcade. Full-throttle fun with 22 family attractions. Douglas Dam Tailwater Campground is a 62 site campground, is located on the TVA Douglas Dam Reservoir.